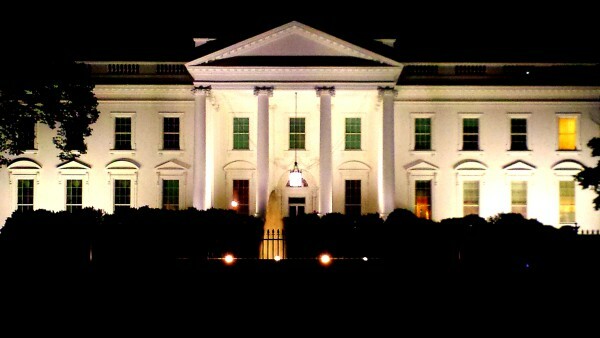 Samuel (Sandy) Berger, former national security advisor to president Clinton died. He walked out of the set, furious. But we simply had no other option then asking Mr Berger the questions that emerged from the hundreds of documents that collegues (Huub Jaspers en Hannah Kooy) found and studied on US policy in Bosnia in de mid 90’s. Berger was at the time coördinating the so called Balkan Task Force (BTF) in which multiple US intellegence services were working together. The BTF gathered all relevant intell. 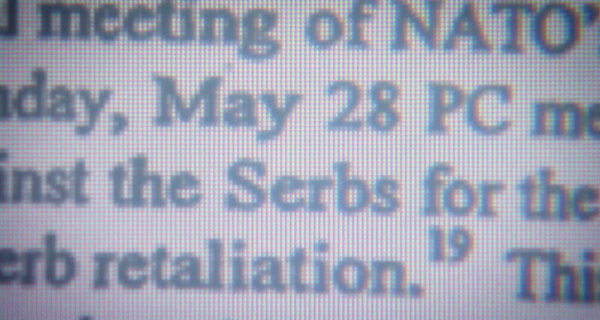 The documents we quoted from came from the BTF and clearly revealed how well informed the Clinton administration was on the agressive intentions of the Serbs in the period before the attack on the enclave of Srebrenica in July 1995. The US government did not act on that awareness. On top of that, we found out that the US government had, in agreement with the French and the Brittish, decided on a sunday in the end of May 1995 to ‘suspend quietly the use of airstrikes against the serbs’. Dutch UN troops were in Srebrenica to protect the population (most of them refugees) against serb agression but the dutch government wasn’t informed about the US decision. And so, no serious attempt was made to stop the serb forces, when they, under the command of general Mladic, marched up to Srebrenica and started killing the population. In the interview we confronted Mr. Berger, – who was deputy national security advisor and a key player in the Clinton administration at the time of the decision- with what we found. 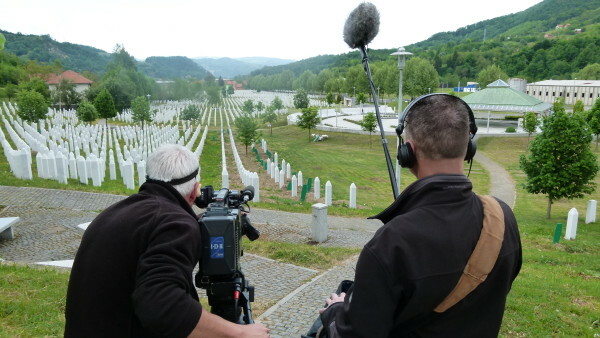 He got furious and actually walked out of the set – surprising both cameraman Ton Vanderplas and myself- but we did get closer to the truth about why the massacre in Srebrenica, in which over eight thousand people got killed, could take place in the heart of Europe, wihout any military force trying to avoid it. 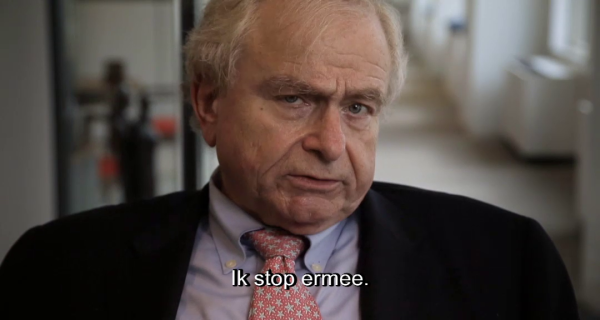 Sandy Berger may have done many things to be proud of in his carreer, but his Srebrenica track record is not amongst them.